Micromax Canvas Fantabulet F666 the 3G Voice Calling Tablet Under Rs 7500 goes official in India. 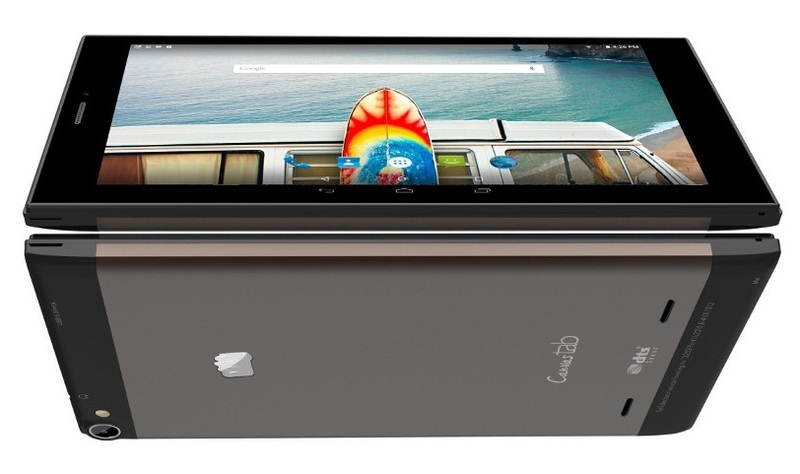 Featuring 3G and voice calling support, Micromax announced 2016 latest Micromax Canvas Fantabulet F666 tablet in India. It’s the best 3G voice calling tablet under Rs 7500 in India. Specifications-wise the Canvas Fantabulet F666 is powered with quad core Mediatek processor coupled with 1 Gigs of RAM on top of 6.98 inch HD display. It has 8 mega pixel rear camera, 2 mega pixel front facing snapper and extracts juices from 3000 mAh battery. Micromax Canvas Fantabulet F666 is priced at Rs 7499 in India. It’s available in Chrome Gold color option through Flipkart.